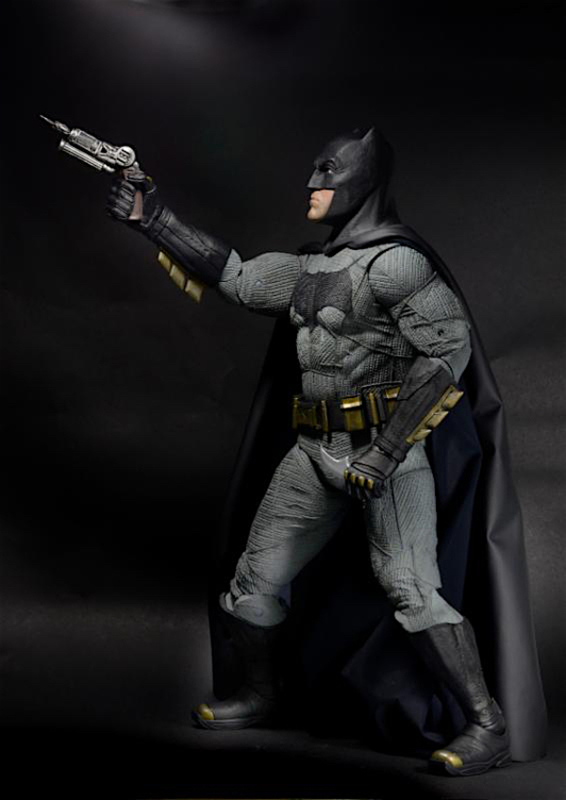 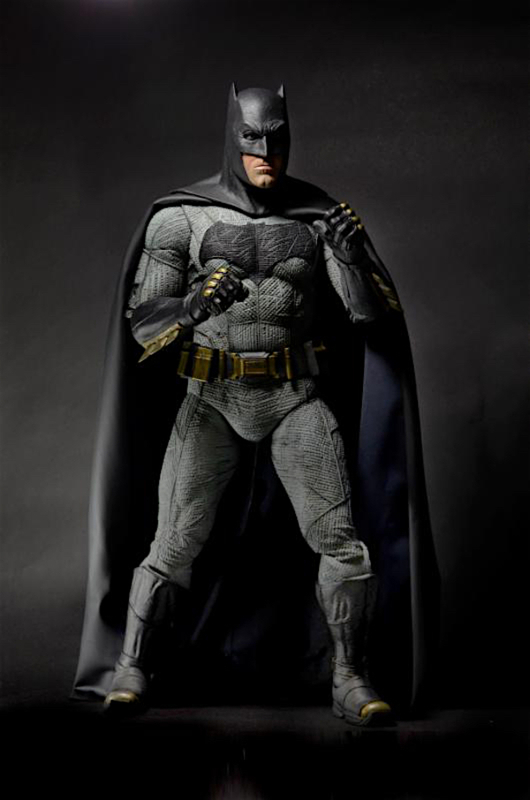 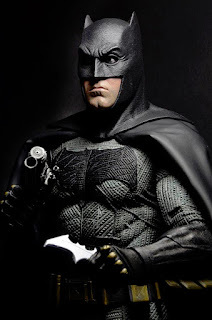 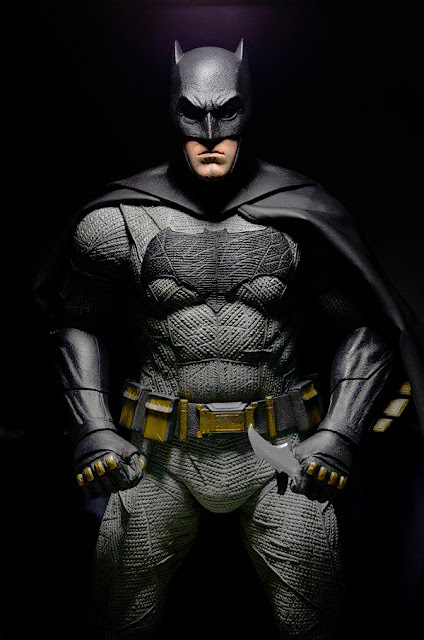 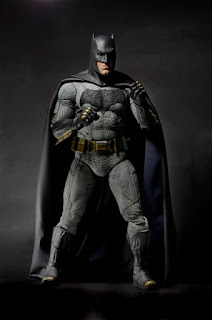 NECA's likenesses on their 1/4 scale figures are kinda "ehhhh...", and I have to say that this doesn't quite looks like a dead on "Batfleck" likeness, but there's obviously enough there to still make it a damn good looking figure. 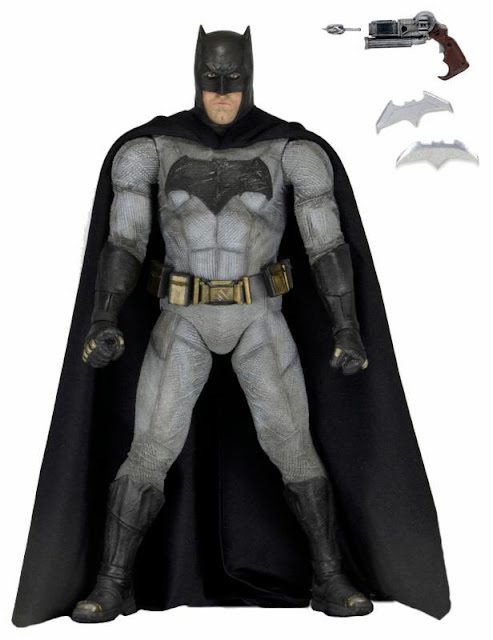 You can add this really heavy, hard to pose, shelf-diving figure to your collection in May for around $120 bucks. 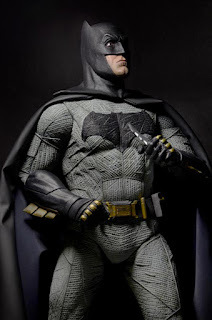 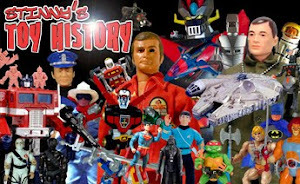 TOY NEWS FOR 2/3/2016 - NECA - ROCKY RETURNS!